A Paradise For Die-Hard Stamp Collectors, Have You Been To The National Philatelic Museum?! Philately is the collection and study of postage stamps that has many enthusiasts the world over. It’s also very popular in India with a number of philately groups active in various regions of India. 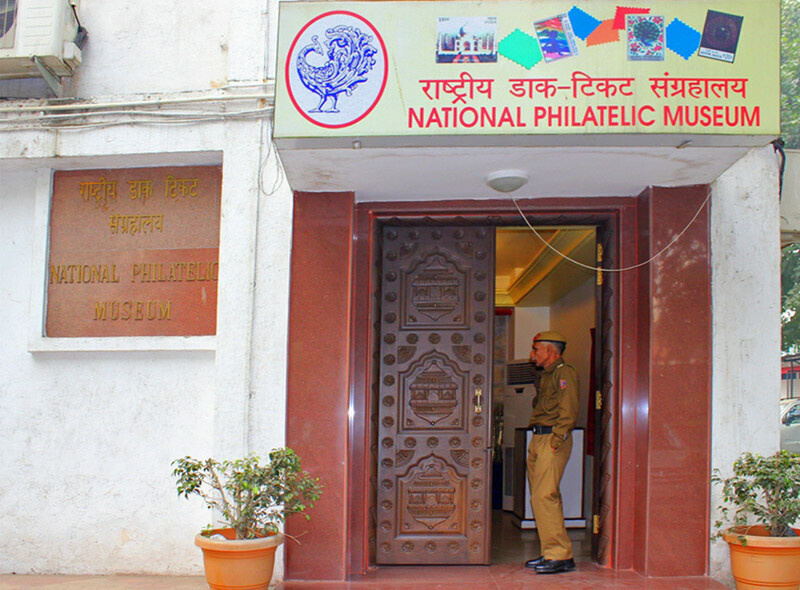 The National Philatelic Museum in Delhi is a unique initiative by the Indian Government Postal Service to showcase the rich postal heritage of the country and promote this interesting hobby among kids and adults alike. 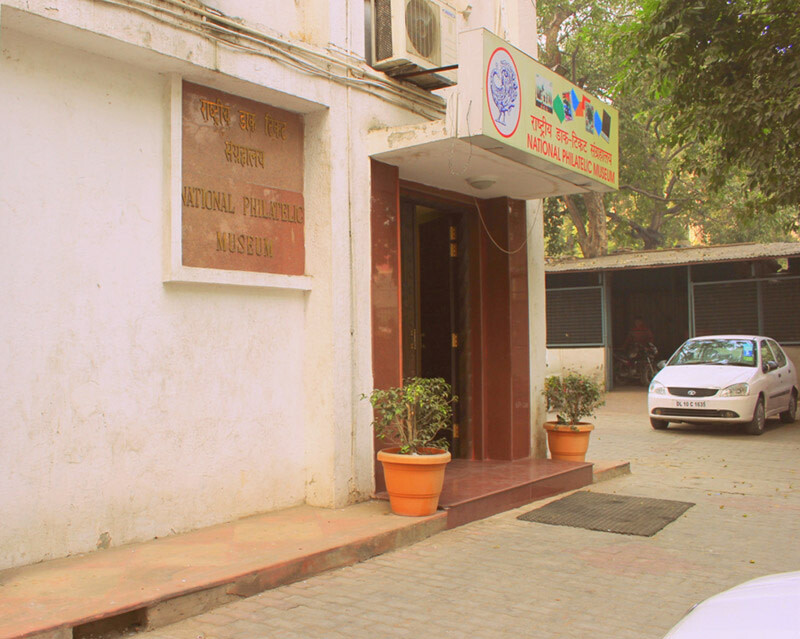 The National Philatelic Museum was inaugurated in 2011 to promote interest in philately and also provide a common platform for philately enthusiasts from India to interact with each other. The Museum is located near Connaught Place on Sansad Marg and is easily accessible by public transport. The museum is part of the Dak Bhavan building and is housed in the basement of the same building. The museum showcases an extensive collection of stamps, tracing back from the first stamp issued in India which is one of the rarest stamps (issued by the Sindh Dak in 1854) and has been showcased at the museum as well as some other very rare stamps issued before the Independence of India by the Princely States of India. The museum has on display various thematic stamps such as on wildlife, flora, important public figures, science and technology, transportation and armed forces etc. In addition to showcasing stamps from India, the museum also displays stamps from the world over. One of the special stamps on display is from the Army Postal Service and India Security Press, Nashik. It’s an enjoyable experience for the philatelists to view such rare and priceless postage stamps on display. The museum is equipped with an amphitheatre to hold events encouraging philately. There is also a reference library which has a lot of books, journals and related literature on philately; all these services are provided for a minimal cost and one has to register for membership. The postage department has set up an artist’s corner which displays the process and know-how of designing stamps; this corner has plans in the near future to invite artists from various parts of the world for live demonstrations of designing postage stamps. The museum also has an outlet for philatelists interested in purchasing special edition Indian stamps. The museum is open to the public from Monday to Friday and entry is free. It also permits school group tours on request on Saturdays. The timings of the National Philatelic Museum are 10 AM - 5 PM. So if you consider yourself a serious collector, then this is one place you HAVE to come check out!